Marisol recently earned her bachelor’s of science degree through Concordia College. She has been practicing dental hygiene for over 20 years, the past 8 of which have been with this practice. 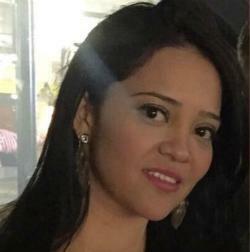 In her leisure time, Marisol spends time with her husband and adorable children, traveling, doing family activities and watching and playing sports. 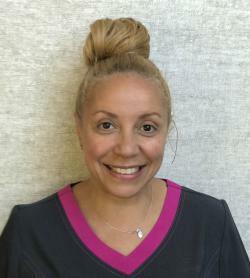 An adjunct clinical instructor in the Dental Hygiene Unit of the Allied Health Department at Eugenio María de Hostos Community College, where I provide dental hygiene clinical instructions. I am also an adjunct clinical instructor in the Dental Hygiene Programs at New York University College of Dentistry in New York. 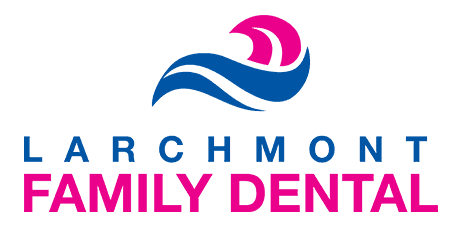 I have over 20 years of dental experience, 7 years working for Dr. Paul Grandsire as a Dental Hygienist and have been a Dental Hygiene educator for 15 years. I love spending time with my son enjoy traveling, watching football, running and swimming. 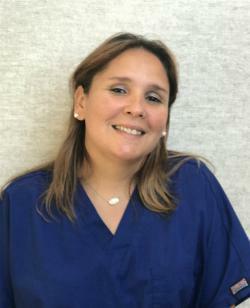 For the past 9 years, Maria has been working as a dental assistant and now works as a patient coordinator. She is very proud to be part of the dental team. She loves to help and interact with patients and make them feel comfortable. 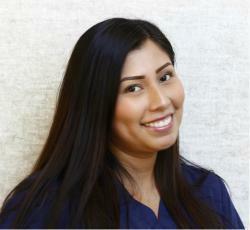 Maria welcomes the opportunity to meet you and provide you with a wonderful and caring experience. 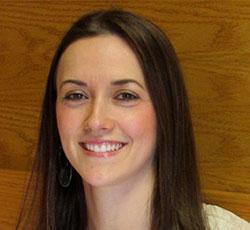 Jennifer has over four years of experience as a certified dental assistant. She is currently attending Lehman College pursuing a bachelor’s degree in finance. Her interest include traveling, kayaking, and going to the beach. Stephanie is a certified dental assistant. I have been assisting for over four years. I’m also attending college to become a dental hygienist. My interests are beach, travel, friends, and family.